So after the last couple of years of going oh next year… next year ill make it… I decided to make sure that 2013 was my first SXSW, and wow what a ride… Thanks to Barry Teoh who allowed me to stay with him at his accommodation which sure did take a-load off as most of the accommodation around town sells out before the tickets do. So my advice if your planning on going which you should do atleast once get accommodation in early. We stayed alittle bit out of town but it was an official accommodation place (you do need your badge number to be able to book official accommodation) but if you get the official accommodation you can purchase a shuttle pass for $60 and this will enable you to get free shuttle rides from the convention centre to your accommodation, which helps as Taxis are limited there is only about 300 taxis in Austin and with the increase in people around hailing a taxi becomes impossible so the shuttle is a good bet. There is not much to say about SXSW apart from Amazing and it is not like any other Technical Conference in the world. To start with it is not really a technical conference. It is kind of like a Disney Land for Geeks lol. It is part conference part festival. 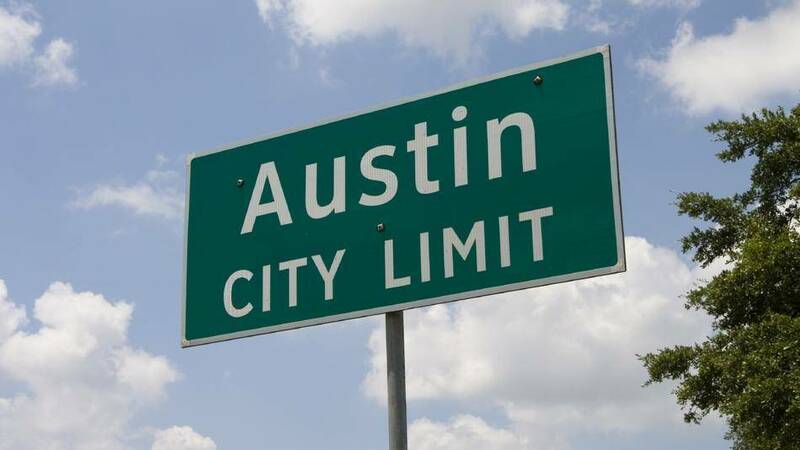 The whole town of Austin joins in and there are events spread all over town and companies take over bars and shops to create there lounge/hang-out area. The numbers are overwhelming there are around 200,000 people who come into town for the event. And there are events from panel discussions to party nights aka Twitter Bar, FourSqaure Party etc. SXSW consists of three parts Interactive, Music and Film. You can purchase a ticket for all three events or just for one. I purchased an interactive ticket which meant I had free reign of all interactive events but I could not attend Music or Film. The interactive is by far most the biggest part and if your into technology you can get away with just an interactive one, but if your into Music you would want a Music one etc. There is also the Games Conference which is free for all attendees and public so if your into games you could head down on the first weekend not get a SXSW ticket and just attend the Games Conference. Well free stuff… galore.. there are so many companies handing out goodies that you need another suitcase to take them home. From t-shirts to stickers, to paper pads, to bouncy balls, to torch lights to rubiks cube, to bottle openers etc etc… There is so much stuff as everyone wants to get there product in your face. And to do so they also give you free food and free drink. You could attend the whole SXSW and not pay for food as there is free food all days at certain lounge areas etc and in the evening there is dinners and BBQ etc, The catch is you need to sign up for alot of the free food not all of them alot you just need to line-up for or get in early but the breakfasts and dinners put on by companies you will need to sign up for and get in early. So you need to have signed up for alot of the events before you leave for SXSW as people sign up sometimes months in advance. A big part of SXSW is the networking appeal. You will meet people from all walks of life and people who are doing some great things in technology. There are plenty of events and lounge areas for you to randomly bump into people so don't get worried if you are heading there alone whilst having friends is always a good move at a conference you can and will make new friends which can sometimes be easier alone. You also will meet some big players in the tech scene and some up and coming ones. People always get job offers I had a couple though none appealing enough for me to move lol just yet anyway ;) It was great for me as I got to catch up with some people I had not seen since my last European trip and some people whom I had been chatting with online but never meet and alot of new faces. The best thing and the most useful thing I took away from SXSW was inspiration. The keynotes are huge they are held in rooms the size that I had only ever been in for a sports match to give you an idea. The good thing is that they have overflow rooms where you are watching a big screen projection of the talk but these can sometimes be better then the real thing as if you do get in your generally sitting up the back unless you have come and lined up quite early before the talk. I got to see the open keynote from the inventor of Maker Bot which was inspirational and he also had some of his latest works to show off. Another great one was the closing note which was Matthew Inman from oatmeal.com this was great for me as I am moving out of the CMS space I have been working solely in for so long into the mobile arena for awhile now and it was great to hear him talk about how and why he made the transition. I also was inspired with an idea I have had for awhile now and talking to people about it was great as you get some real world feedback from people who and tried and made it and also those who have tried and failed. All over it was an awesome experience and one I am making an effort to come back to next year. Whilst it is expensive and not something that unless you live close by you can afford to do every year to do it at least once or to do it every x years is something I would recommended.